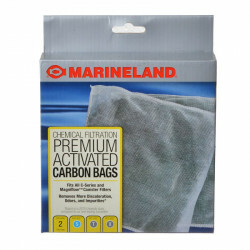 Marineland Rite-Size Premium Activated Carbon Bags for all Magniflow and C-Series Canister Filters. Replacement Carbon Bags 100g, for the Marineland Magniflow and C-Series Canister Filters. 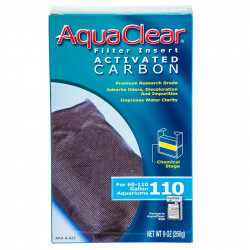 These filters work great and being able to buy them in bulk save me money and time. This is an exact replacement, so it works just as the original. Enough said on that, BUT the Service was stellar! 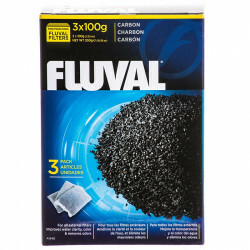 Packaging was great! And the shipping exceeded my expectations, arrived early. Thanks to all of you along the line. I will continue to use your site. And I highly recommend that others do too! The filter bags must be changed every couple months. 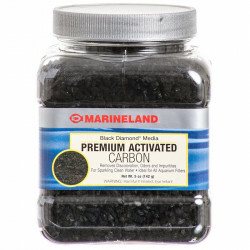 I will be purchasing them from you as long as your price remains competitive and the service continues to be first rate.